Taylor has been a licensed cosmetologist since 2014, has loved and worked in the beauty industry since 2012. Taylor discovered she had a passion for lashes and became a certified lash artist in 2017 by Eyeconic Lash Studio. Nicole Deangelo is an accomplished and creative makeup artist. Nicole’s talents allow her to create beautiful looks for each individual client. Nicole provides an array of services including makeup application, makeup lessons, bridal makeup, eyebrow and lash tinting, eyebrow sculpting and tweezing, and she is a certified Xtreme Lash Artist. Niki has been a licensed cosmetologist since 1999. Recently she has decided to change things up and change her focus from Hair Stylist to Lash Artist. Niki specializes in Lash Extensions, Lash House Lift and Facial Waxing. Lisa has been working in the Livingston area for 22 years. She specializes in waxing & Lash Extensions. She has been Xtreme certified in lashes for 5 years. 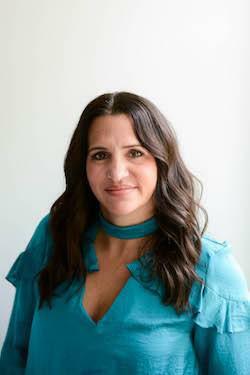 Stephanie has been in the beauty industry for 10+ years, starting as a freelance makeup artist doing weddings and special events, she went on to work for Sephora where she became increasingly interested in skin care through the multiple training's she attended. 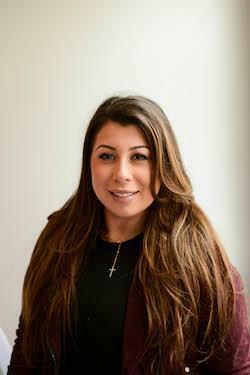 She went for her passion and graduated from Aveda Institute SoHo and became a licensed esthetician in both NY and NJ. 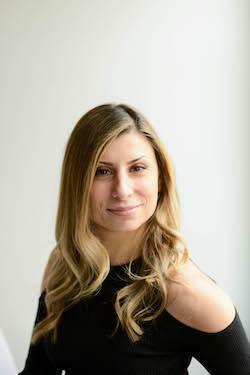 She then went on to train under and for once renowned facialist Ling Chan, working on many high profile clients and models in both of her NYC spas that were ranked Forbes Top 5 Glowing Facials in NYC. Relaxing, yet thoroughly result-driven facials are always her goal, along with giving clients the knowledge and proper home care to achieve healthy skin and great results. 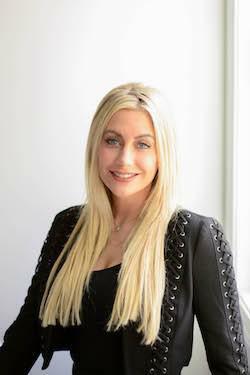 Danielle has been in the beauty industry for over 12 years, having been trained by Anastasia Beverly Hills for eyebrows. She now brings her passion for the beauty industry to Lash House, specializing in lash house lift, eyelash tinting, eyebrow waxing/tinting, and facial/body waxing. 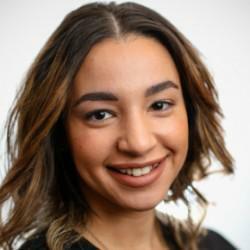 Ashley found her passion in beauty and skin care while working as a Medical assistant for 10 years in a Dermatology office. 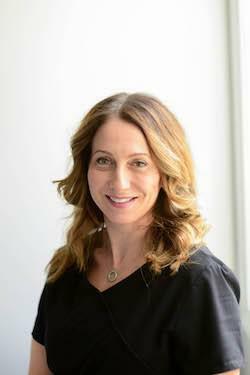 She has recently expanded her portfolio by becoming SculpSure certified, Fractora certified and HydraFacial Certified. Jennifer has been a beauty professional since 2013. She is very passionate about working in the beauty industry and loves making clients feel confident about themselves through her work. She is artistically inclined, so naturally, she is meticulous and pays a lot of attention to detail. She has been Xtreme Lash certified lash artist for 5 years and worked as a Bobbi Brown Makeup Artist and NYX freelance artist. 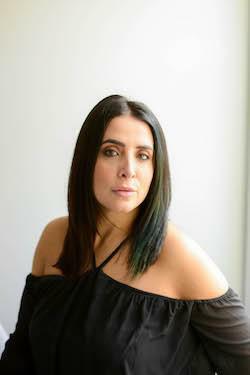 Maya has been an NYC Brow and Hair removal specialist since 1991, perfecting her techniques in brow and facial threading but also the bikini facial. In 2015 Maya decided to expand her knowledge and became Laser Hair Removal certified. 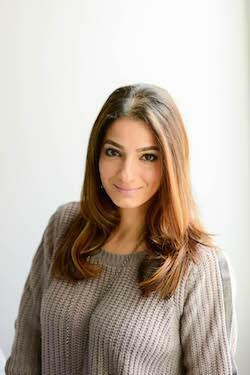 Known as the brow girl of NYC, Maya has worked on celebrities and has appeared on the Dr. Oz show in 2012. 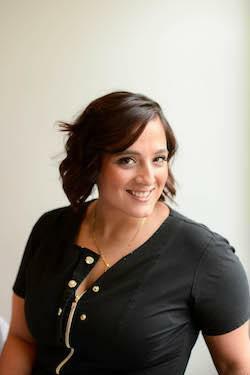 Katherine is an experienced Esthetician, who is educated in all areas of skin care. Her passion is to treat each client and their specific skin care needs and bring back your skin confidence. She will continue to train in the latest skin care trends to help you achieve healthy, beautiful, and radiant skin. 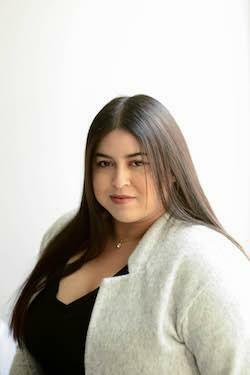 Noelle is our the newest member to LH Spa & Rejuvenation team. She has been working as a registered nurse for 5 years, and is currently working as an Operating Room Nurse. She has a Bachelor's Degree in Nursing and is certified in Botox and fillers. Noelle performs an array of services such as Forma, Body FX, Lumecca, Diolaze, IV Hydration and more.